A COUPLE WEEKENDS BACK WE HIKED FRANCONIA RIDGE IN FRANCONIA, NH. WE CAMPED AT SUGARLOAF CAMPGROUND AND SPENT OUR ENTIRE SATURDAY HIKING UP MOUNT LAFAYETTE AND MOUNT LINCOLN. IT WAS AN EXHUASTING 8.9 MILES, BUT AS USUAL, SO INCREDIBLY WORTH IT. THE 360 DEGREE VIEWS OF WHITE MOUNTAIN NATIONAL FOREST WERE AS PERFECT AS I COULD IMAGINE THEM. 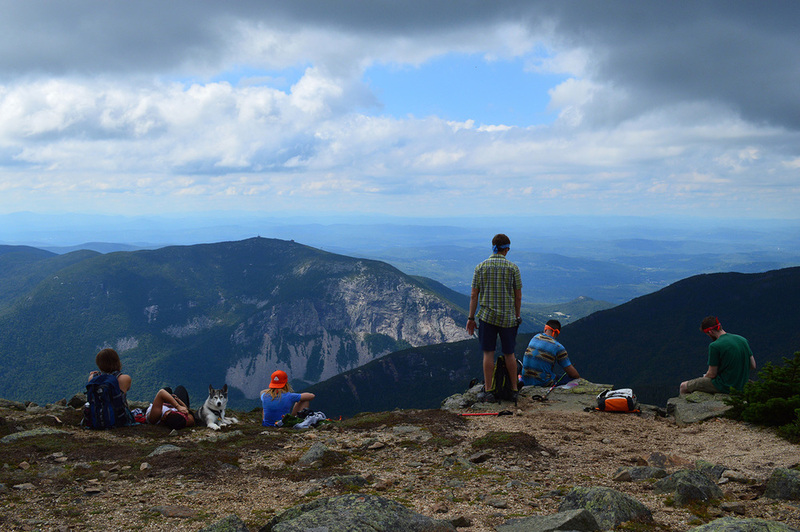 7 HIKERS, ONE PUP AND MULTIPLE MOUNTAIN TOP VIEWS MADE FOR A GREAT WEEKEND. 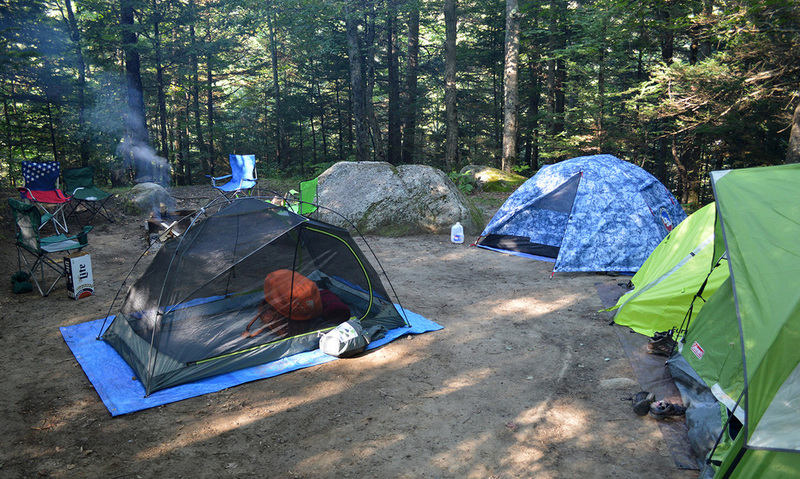 OUR CAMPSITE WAS ABOUT 25 MINUTES FROM FRANCONIA NOTCH STATE PARK. JUST A SHORT HIKE DOWN FROM OUR LOT WAS A ROCKY RIVER, PROVIDING ETHEREAL WATER SOUNDS AND PHOTOGENIC WATERFALLS OUR ENTIRE STAY.